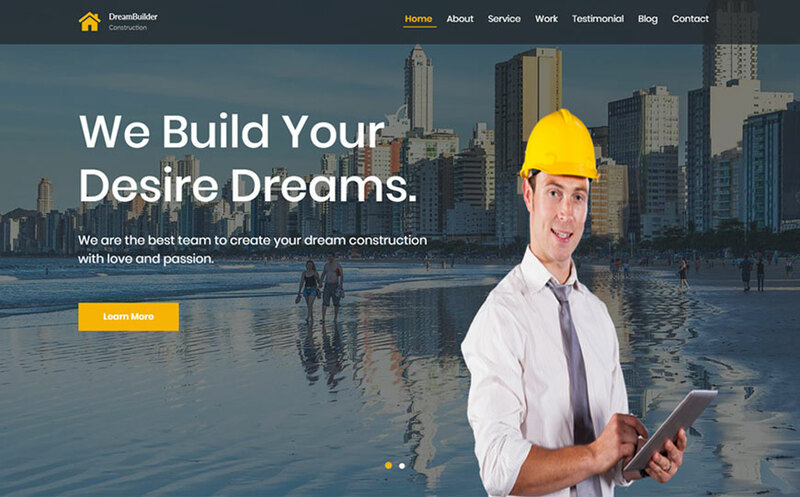 DreamBuilder is a construction website template with simple design and fresh looking. It’s a premium looking website template with lots of space and bright colors which is able to catch user attention easily. 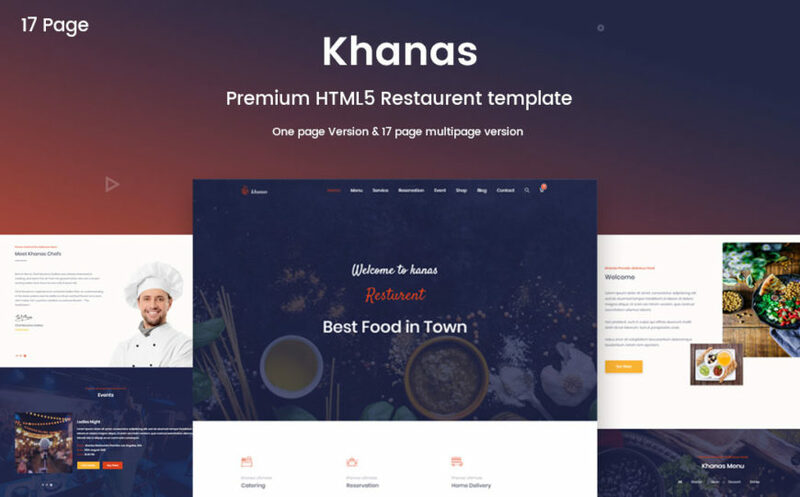 With the amazing header section of this template, you can easily describe your business in an interactive way to the visitors. Besides, you will get all the premium features what you are expecting from a professional html5 website template. 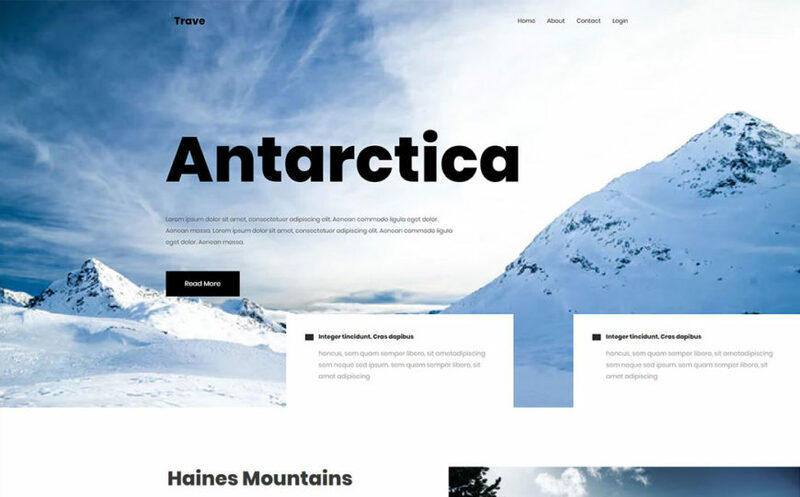 Our designers and developers build this awesome template with neat and simple transition & CSS effects. We used html5 and CSS3 bootstrap framework to build this template and you will get this as a 100% responsive fast-loading template. 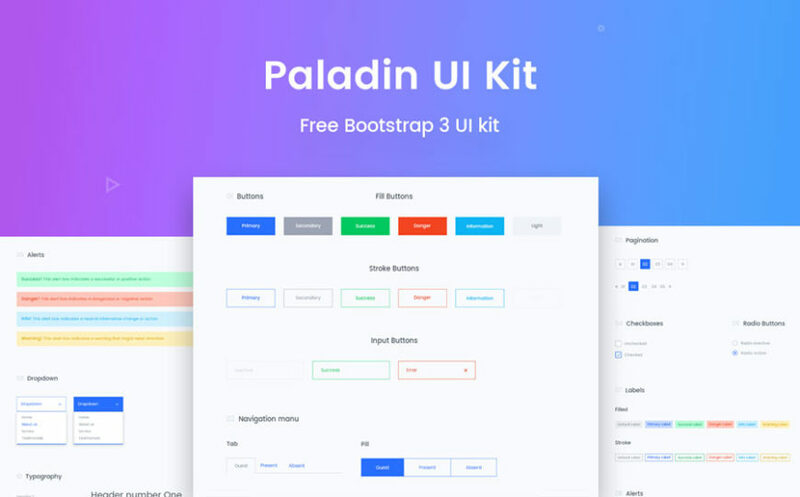 The most important words to tell about this template: We build two versions of this html5 template, One-page and Multi-page and we are offering both of them FREE for now. Grab this offer today to make your real-estate business more professional!